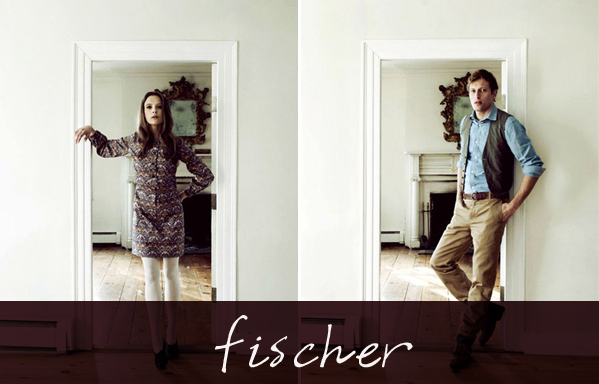 The models in Fischer's Fall 2011 collection are looking pretty sharp! I love each piece Kristina Angelozzi's has designed for this line, and that you can wear them season after season. 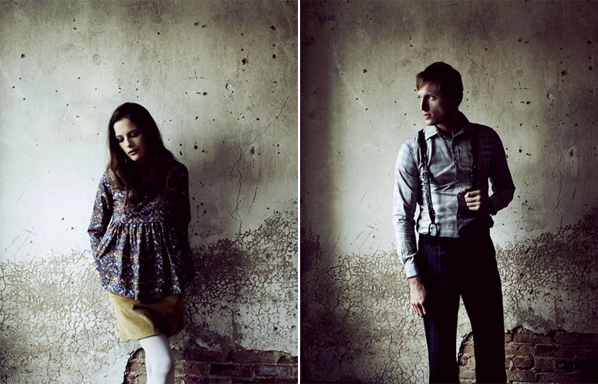 Also, the photos are amazing. The photographer's Edwin Tse, and I featured his work back in June.